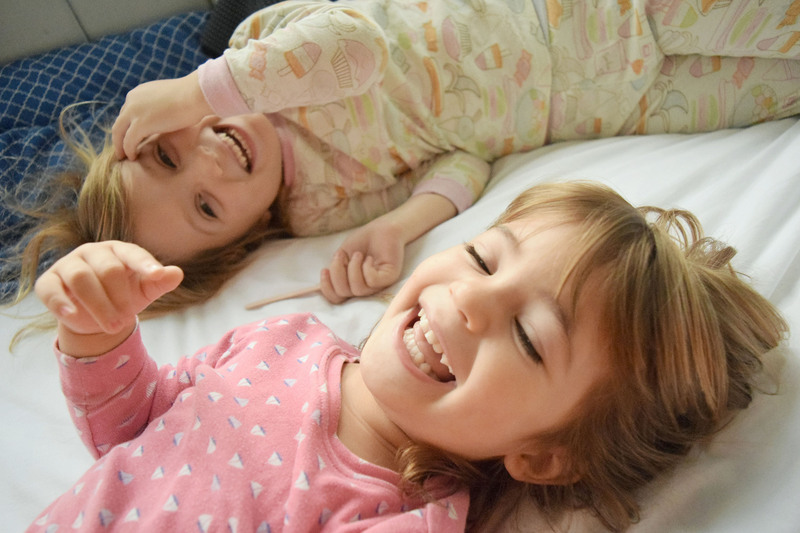 How do you select a mattress for children and adolescents with ADHD? Children with ADHD, inattention, hyperactivity, impulsivity and oppositional symptoms typically benefit from a natural, non-toxic mattress. Children and adolescents with Attention Deficit/Hyperactivity Disorder (ADHD), inattention, hyperactivity, impulsivity and oppositional symptoms have unique sleep needs. Research shows that children with ADHD and related conditions have higher rates of daytime sleepiness than children without ADHD. For children with ADHD, poor sleep (too little sleep or symptoms of sleep disorders) may profoundly impact their symptoms. However, another study found that treating sleep problems may be enough to reduce or even eliminate attention and hyperactivity issues for some children. As a result, choosing the right mattress for children with ADHD and related issues is particularly important. Mattresses with petroleum-based polyurethanes, chemical fire retardants, chemical adhesives, chemical fire retardants (or "Tris"), mercury, lead, heavy metals, formaldehyde and phthalates should be avoided. Eco-friendly mattresses made with natural and organic materials are highly recommended.